As many of you know I am a devout admirer of Oscar de la Renta, one of my favourite fashion designers. He is internationally recognised as a master of haute couture, making the most gorgeous gowns and dominating couture fashion week. 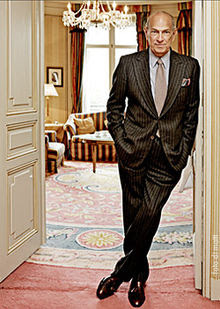 Óscar Arístides Ortiz de la Renta Fiallo was born on 22nd July 1932. He left his home in the Domincan Repbulic at the age of 18 to go study in Spain. It was during his studies that he developed an interest in sketching and fashion. 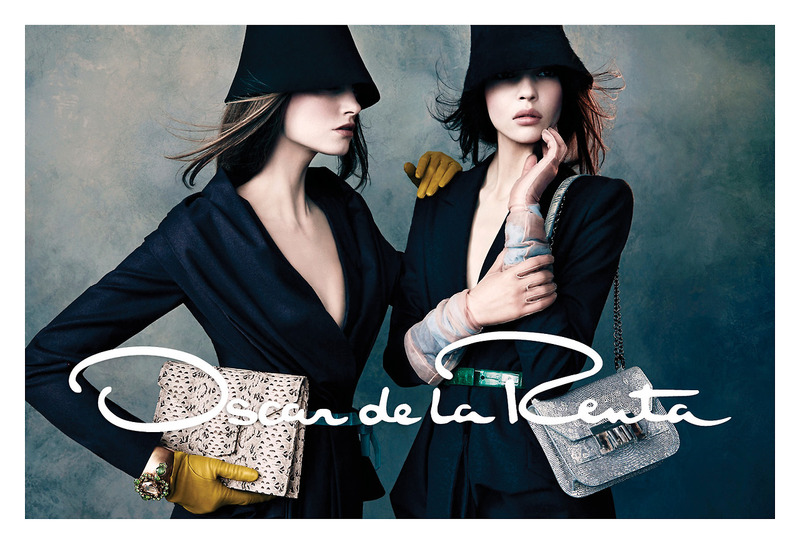 He took an apprenticeship as a courtier at Christobel Balenciaga and further progressed to becoming a couture assistant for the House of Lanvin. Oscar was beginning to develop a name for himself and it was in 1963 he approached Diana Veerland, who was editor-in-chief of Vogue, asking her advice on how to enter the world of ready wear, where the heart and finance of fashion really lay. She advised him to work for Arden in which he did for 2 years. The 1960's were really when Oscar came to prominence as her became a couturier for first lady Jackie Kennedy. Since then he has gone on to dress first ladies, Nancy Reagan, Hilary Clinton and Lara Busch. In 1967 he married Françoise de Langlade the editor-in-chief of french Vouge. In 1977 he introduced his first fragrances OSCAR and in 2001 his accessories line. From 1993-2002 he designed the haute couture collection for the house for Balmain, showing how highly respected he was to fellow designers. In 2006 Oscar made one of the biggest announcements of his career stating he was including a bridal collection in his line, this is one of his greatest successes designing wedding dresses for Katherine Heigl and Kate Bosworth. 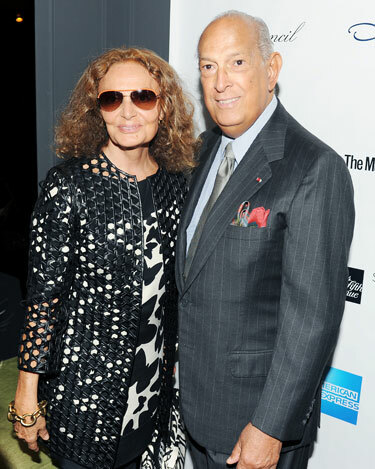 The CFDA have greatly respected and shown their support for Oscar de la Renta's work. He sat as president 1973-1976 and also 1986-1988, an honour that only a handful of designers would ever get in their lifetime. He won the designer of the year award in 2000 and 2007 and the lifetime achievement award in 1990.